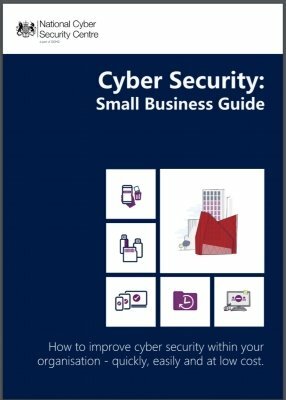 If you’re a small or medium-sized enterprise (SME) then there’s around a 1 in 2 chance that you’ll experience a cyber security breach. Falling victim to cyber crime can be devastating for your business, and when you consider that SMEs make up 99.9% of Britain’s 5.5 million private sector businesses, it represents a real threat to the whole of the UK economy. 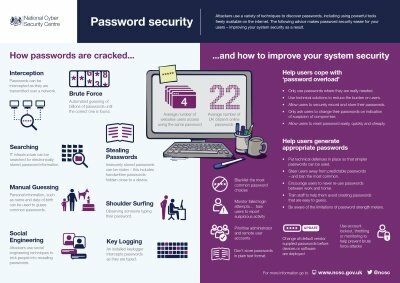 As part of the UK’s National Cyber Security Strategy the Cyber Protect network has been created to help improve the ability for UK PLC to defend itself against cyber attack. The Cyber Protect network exists across the UK and provides FREE cyber awareness sessions to organisations including business, education, public services, local government and the charitable sector. We can come to you provided you have a suitable venue. There is no limit to the audience size. The presentation is delivered by fully trained Police Officers from the Cyber Crime Unit – for FREE. I have had numerous positive comments from the members of staff who attended the CPD session after school. It has certainly given us a lot to think about and some clear action points both in the shorter and longer term. This exercise is targeted towards senior decision makers within companies, but it can also be of benefit to other staff with varying levels of technical knowledge. It creates an immersive experience in which participants have to use their problem solving, collaboration, leadership and communication skills. It takes approximately 1 hour and the target audience is senior leaders and decision makers. The game works best with 7 players. We have the ability to run ten games simultaneously for larger groups. This exercise is FREE. Please be aware that our primary business audience is Small to Medium Enterprises (SMEs), though we are willing to have conversations with larger companies and any company which is Victim of a significant cyber incident. 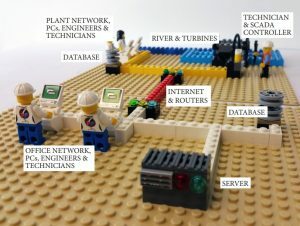 Network Defenders – join CiSP! CiSP is the Cyber security Information Sharing Partnership. CiSP is a joint industry and government initiative set up to exchange cyber threat information in real time, in a secure, confidential and dynamic environment, increasing situational awareness and reducing the impact on UK business. Sponsored by either a government department, existing CiSP member or a regional Cyber PROTECT police officer or industry champion. If you are are an eligible organisation in the South East region (the Thames Valley, Hampshire or the Isle of Wight, Surrey or Sussex), you can apply to join with SEROCU Cyber Protect as your sponsor. Enter our email address CyberProtect@serocu.pnn.police.uk where prompted – please be aware we make personal contact with all applicants to verify status. The process may take a couple of weeks, so please bear that in mind. 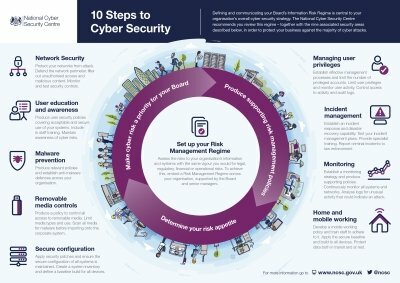 In the meantime, if you are on Linkedin and Twitter, it’s worth connecting with SEROCU Cyber Protect to assist in this process. Our YouTube Channel contains useful videos explaining important concepts of cyber security as well as hints and tips. 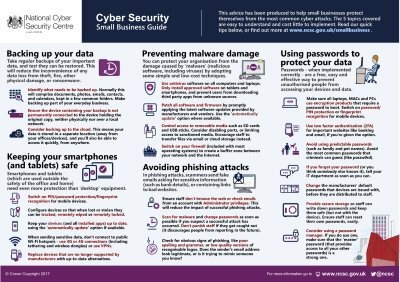 Cyber security needn't be a daunting challenge for small business owners. Following the five quick and easy steps outlined in the guide could save time, money and even your business’ reputation. There is also a guide specifically for charities.